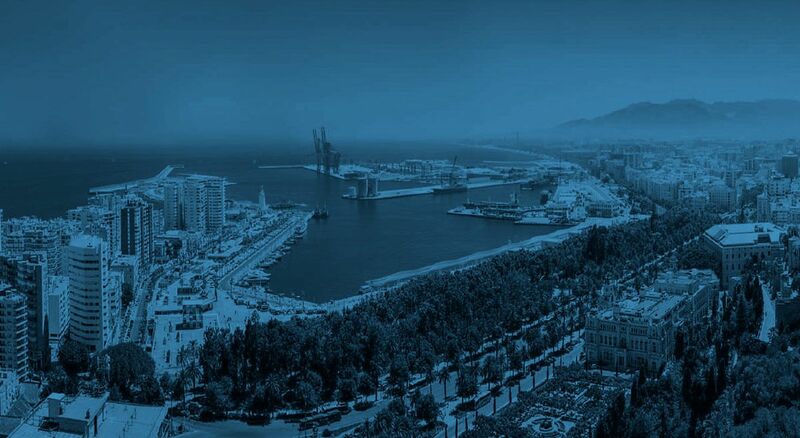 Malaga is a city that is equally committed to culture and technology. This year the city inaugurated the first of the Digital Content Hub included in Spain’s Digital Agenda. The first edition of the 5G FORUM was held in Malaga’s own Digital Content Hub, where two editions of the New Tech Observatory (www.newtechobservatory.com) and the fourth edition of the 4K SUMMIT (www.4ksummit.com) have already been held.